Development of the web is constantly evolving and 2018 will be no exception. Some technologies are replacing others and it is important to stay relevant and keep pace with the industry’s dynamics. User expectations are growing, and a high competition level dictates new demands on quality and productivity. At this rate, new and more advanced technologies are replacing yesterday’s. Today, we will review the top 7 web development trends for 2018 that have great potential for growth. You can apply them to the development of existing websites and apps, or use them as the basis of a new project. 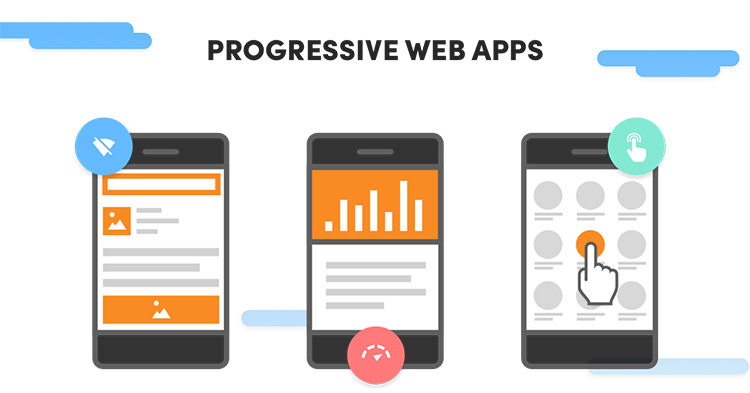 A progressive web app is a website that looks and functions the same way as a mobile app, which means that it can be added to the smartphone’s main screen, send push notifications, access the device’s hardware and work offline. The fact that the app was added to the smartphone means that the app has already been downloaded and installed, so there is no need to download 50 megabyte packages from the App Store and Play market with a slow connection; the site and browser have already downloaded everything that the page needs to work. The browser saves the resulting interface on the device and can be used even when offline. PWA is currently supported only by the Android platform, but it makes sense for iOS technology too, as it significantly speeds up the download of resources. HTML5 is the latest modified HTML specification that provides some additional tags and functions (cross-browser, video, audio, animation, and much more) that can give the user more options for using various advanced technologies. In recent years, Flash technology, owned by the software giant Adobe Systems Inc., has gradually become a thing of the past. Being one of the static web page “animation” pioneers, the technology has been giving up its leadership position during the last decade. There are several reasons for this, and the one which dealt the most crushing blow was the lack of mobile devices support. On top of that, there were inflated system requirements and constant security problems. 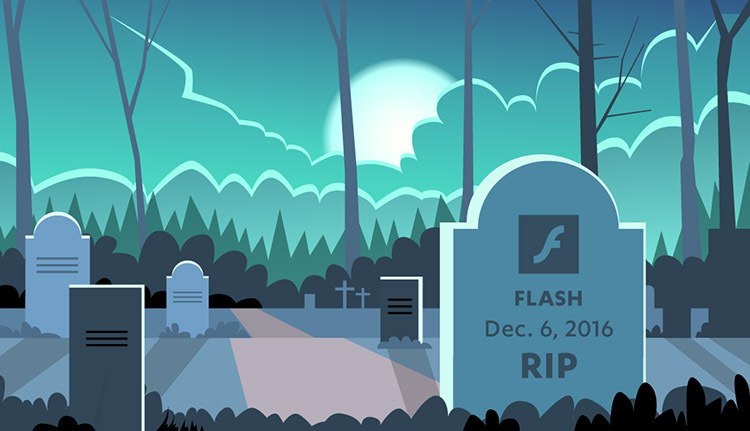 Today, Flash technology is disabled by default in the most popular Internet browsers – Google Chrome and Mozilla Firefox. Not simply for the sake of asthetics, but to draw attention to the project’s key points, animation is being used as an essential tool. If you carefully read the latest works on Dribbble or Behance, you can see the growing trend of information animation – graphics, 360-degree product representation, information gradual issuance, notification, and more. The same parallax in the page scroll will take a completely different function, and an excellent parallax usage example for a product representation can be peeked off from the world famous Apple – minimalistic animation, whose goal is to increase the conversion. 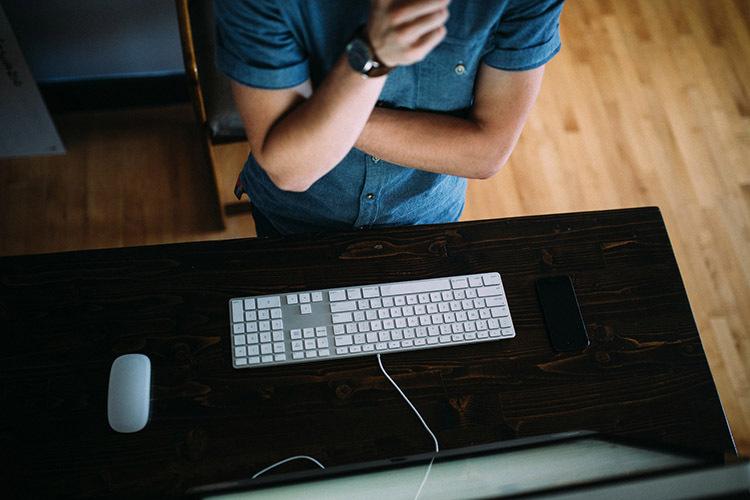 When it comes to web design and development, security is often the first thing on people’s minds. Google has already taken steps and warns users about potentially dangerous sites. 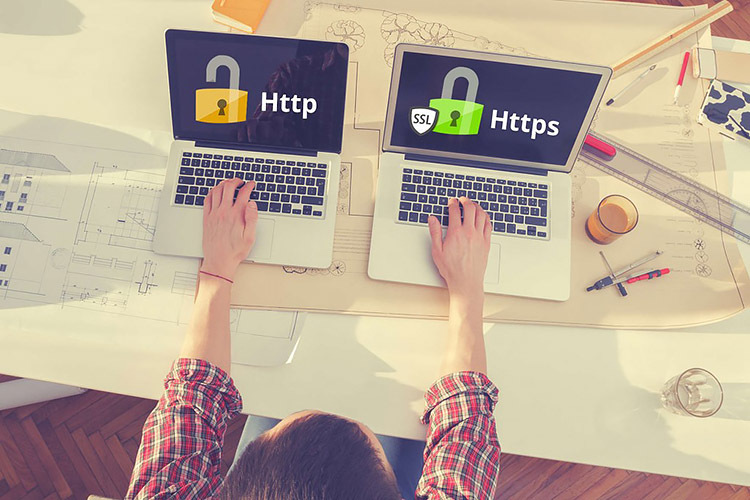 First of all, it detects resources that transmit or store personal data, but does not use HTTPS/SSL at the same time. The Google Chrome browser identifies pages that can carry potential threats to information security. Now users will be warned that the page they are on transfers data in an unsafe way – it could well be passwords or bank details. The project team noted on the official blog that in the future they plan to mark as unsafe all sites that work on HTTP – it has been reported that some users are already seeing this new marking. At the end of 2016, Mark Zuckerberg, either out of boredom, or from the need to attract the additional audience’s attention, said that he had created his own personal “Jarvis”. No, this virtual assistant is not as awesome as the one from the “Iron Man” movie, but then Mark only spent 100 hours creating it. As a result, with the help of handy gadgets, he can control lighting, temperature, save notes, plays music, and so on. The system takes into account his interests, location and daily routine. 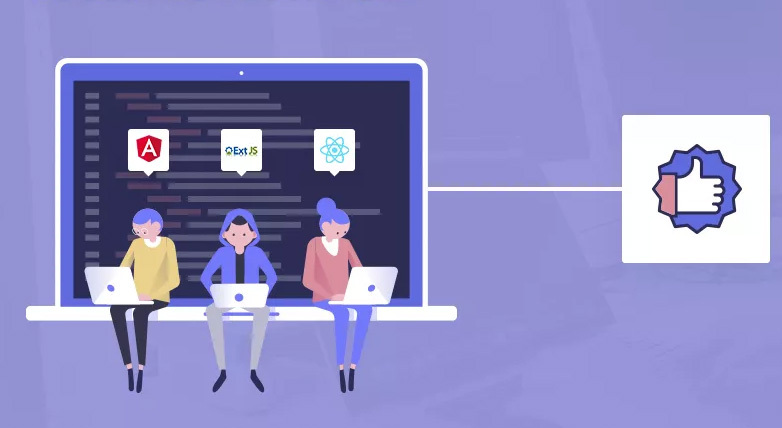 This is part of the evolution of another trend – web developers are needed today not only for customary sites and apps creation, but now there is an opportunity to create the world of the future, providing methods of interaction not for people, but for machines. And the demand for such specialists will inevitably grow. The main trend of web development and design in 2018 will be the developers’ focus on mobile platforms. 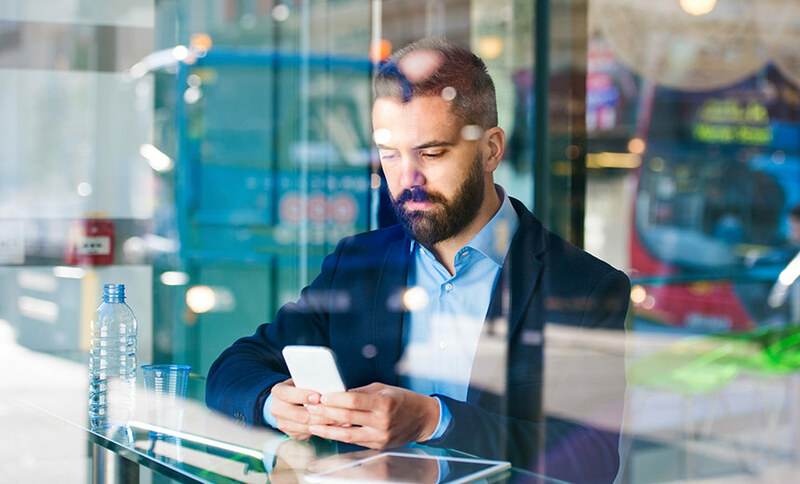 Smartphones and tablets already started winning the race of views from desktops in 2016, and the whole industry continues to lean towards this direction. It’s not even about technology, but about their application specifics. 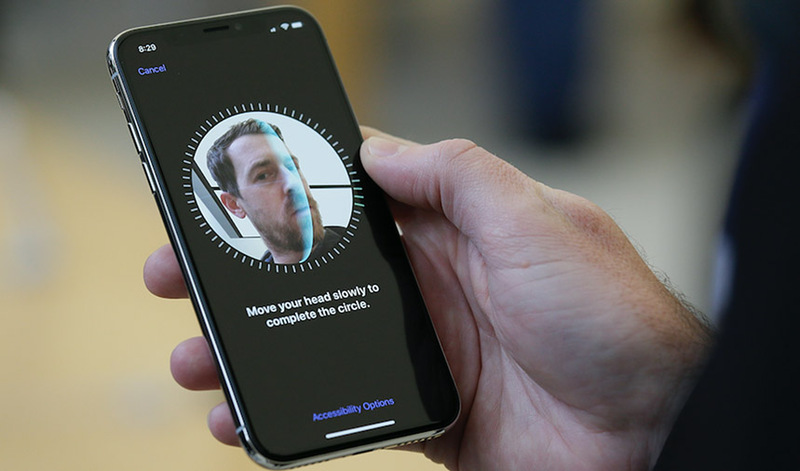 Developers are increasingly focusing on performance – a key parameter for a smooth and asthetic websites and web apps viewed from any mobile device. If someone tells you that the development tendencies have slowed down – it’s not true! 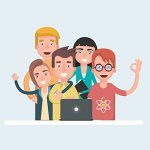 We are sure that 2018 will be a significant year for web development. Basic technologies of the modern web are evolving, more and more attention is paid to security and accessibility issues, and the number of useful APIs for solving a variety of tasks is growing constantly. 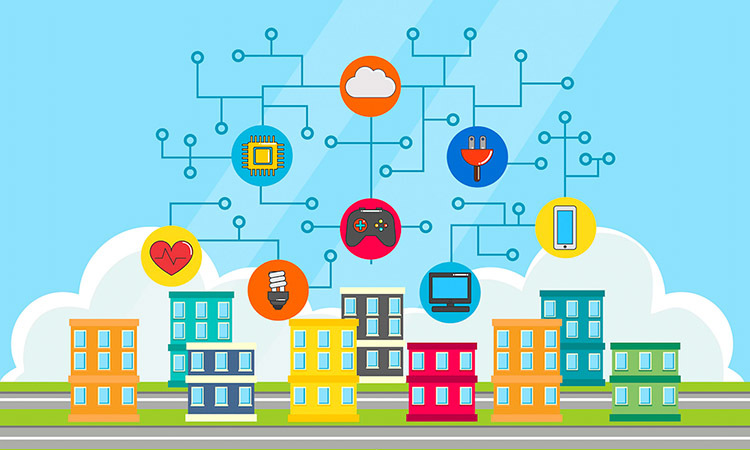 You can either rely on these trends, or you can follow others, but one thing is certain – in 2018 the development will continue, which means that soon we will see more new products, APIs, technologies and standards.